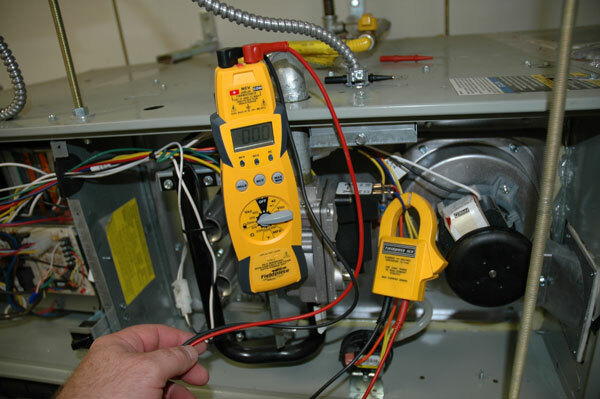 Circuit boards in your furnace and air conditioner are typically not under alot of stress. 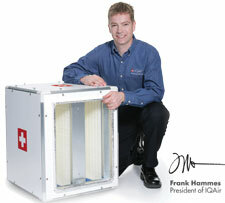 They should last the entire life of your furnace or air conditioner. 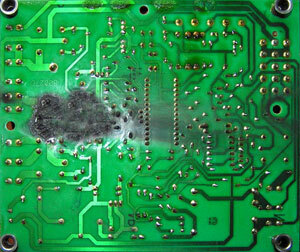 So when your circuit board fails we need to find out why it failed. otherwise, the new circuit board is likely to fail as well. 1. Short Circuit. A relay worn from years of use gives out entirely and burns through the casing of the board. 2. Water damage. 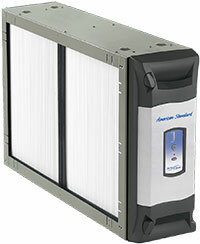 Condensation from the flue dripping or the evaporator coil overflows and gets the board wet. 3. Flame roll out from the burners. If the closet where the furnace is located in does not have ample combustion air ducting the flames from the furnace can leap out of the firebox and burn the wiring short circuiting the furnace circuit board. 4. A mis-wired thermostat. 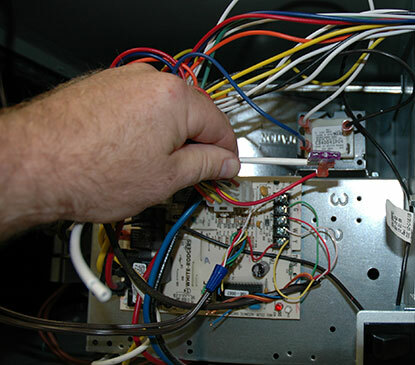 The green wire leading to the thermostat is typically there to power the fan in the furnace for circulating air for air cleaning or air conditioning. It is not a ground. All of these reasons are preventable. 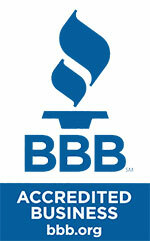 You should have your heating and air conditioning system looked at twice a year. 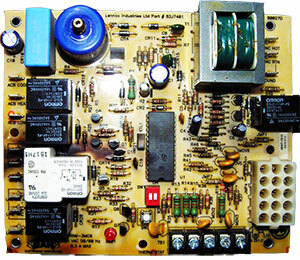 We can help you with that and with any other circuit board problem that you are having. 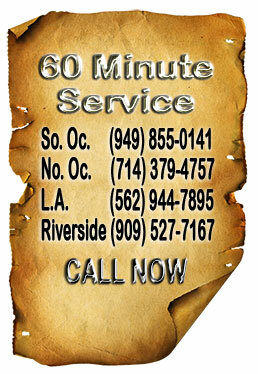 Give us a call and print out the maintenance coupon in the upper right hand corner of this page.